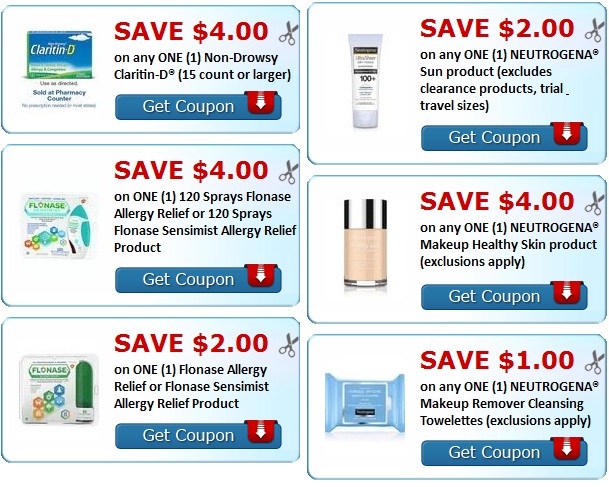 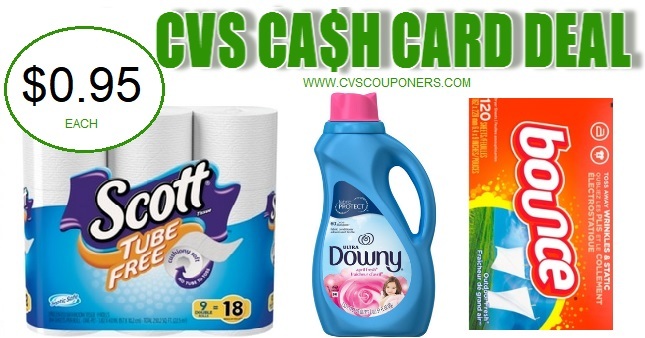 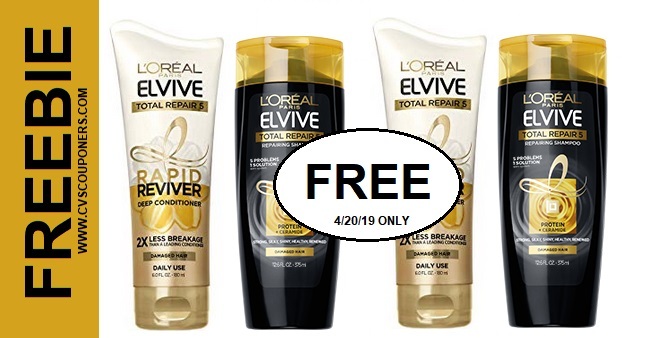 CVS Deals this week on Scott, Bounce, or Downy Products. 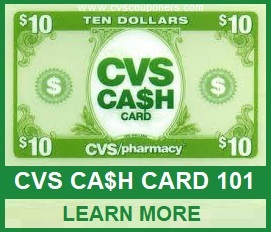 Try Out this CVS Cash Card Deal idea to score them for $0.95 each - 3/24-3/30. 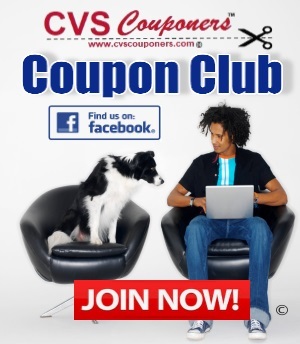 Here is How I did it.